Air plants may be the perfect pairing for small spaces due to their ability to adapt well to environments and exceptionally low maintenance. These plants are known to reduce stress, detox the room, and strengthen brain power by allowing you to focus better. Air plants are easy to take care of with only needed a few sprays a week and a little love of course. An aspect of elegant decor we strive to achieve is uniformity and style. 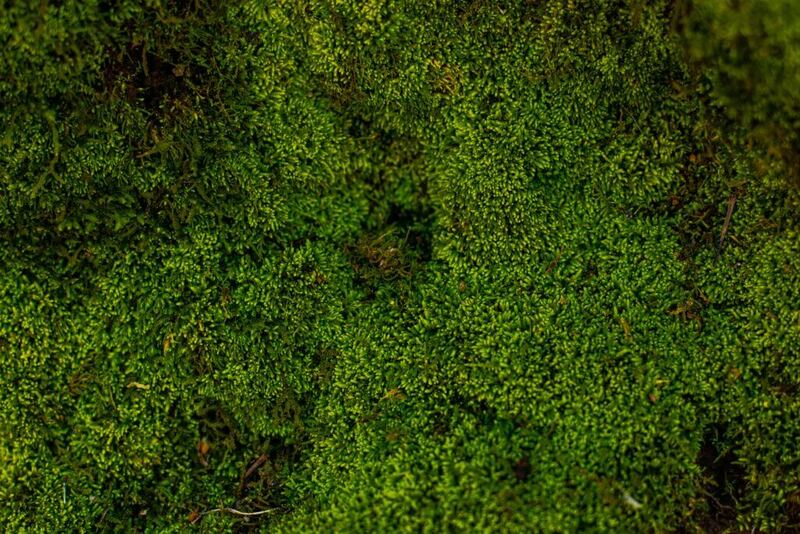 We work with expert plant designers to bring life to small spaces while keeping your space serene. Bring nature indoors to purify the air and clarify your thoughts, our plants will only bring you clarity as long as you give them your love. Reconnect with your rebellious playful childhood self of when you thought getting a mohawk was the “awesomenest” decision you could ever have. 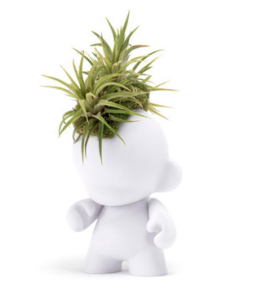 The mini munny mohawk is a composition of Tillandsia Ionantha resting a top the head living off the humidity in the air. The plant thrives off it’s environment and it’s only intention is to bring the jovial atmosphere of your youth back into your life. Allow yourself to coexist with nature, show your deep understanding, and compassion for the living beings all around you. Our small walking horse transports you to a different ethereal world, see yourself in a massive field surrounded by the animals and plants of the wild. 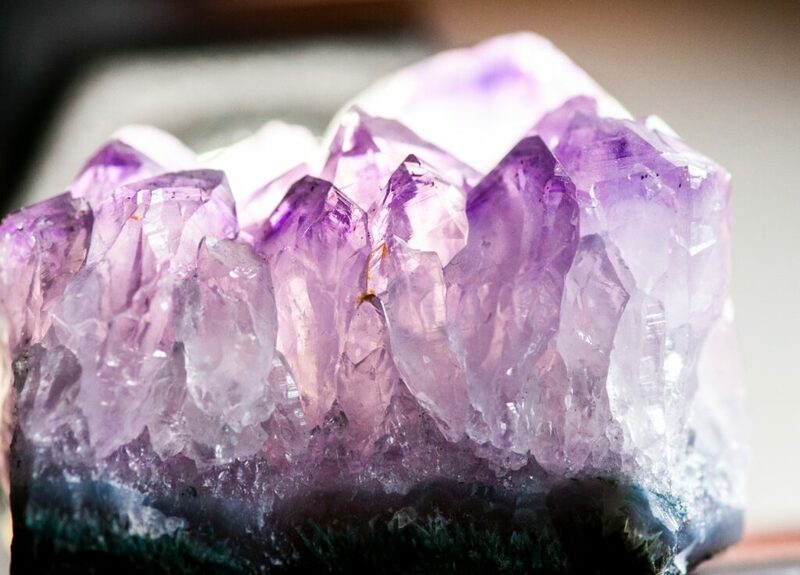 Our arrangements bring together the harmony of the earth and air elements of mother nature. 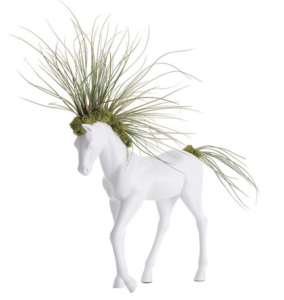 Commit to this harmony and take a deep breath to appreciate the combination of the horse and Juncea air plant. 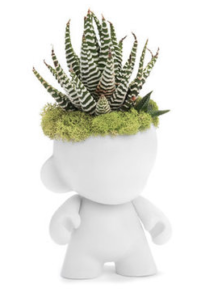 Let’s go on a time warp to a simpler time of mischief with our munny mini garden. Atop its head rests a zebra haworthia inciting your imagination of how this plant got its stripes. The munny figurine connects your inner child while also bringing elegance to your space with its simplicity. As you give your mini munny love you will able to see it grow each week that goes by! At Plant the Future we aim to turn your plant arrangement vision into a reality. 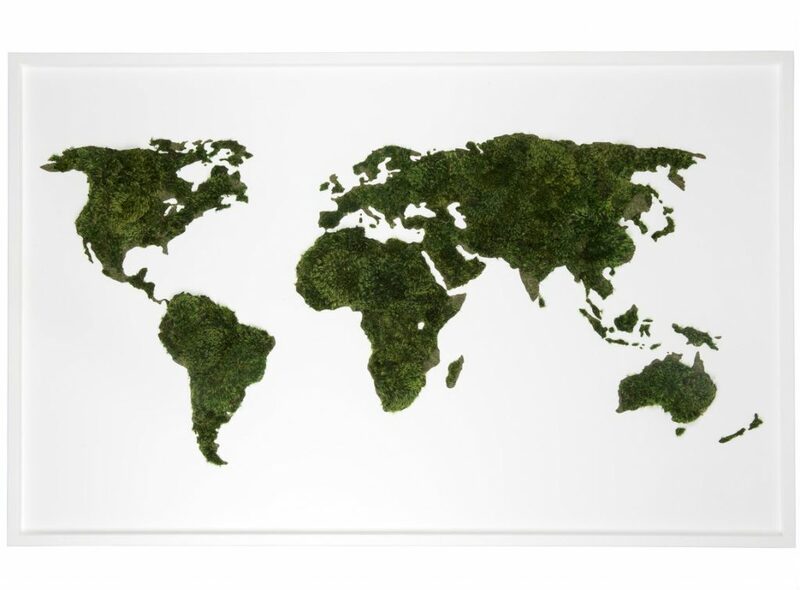 Our experts can transform the most basic plants into works of art for your most sacred space. Small spaces can be difficult to decorate, but our arrangements are small yet compelling enough to bring a space to life. For more information on how we make our arrangements, please contact us at our Wynwood Gallery at (305)-571-7177, our headquarters at (305)-222-7500, or via contact form.